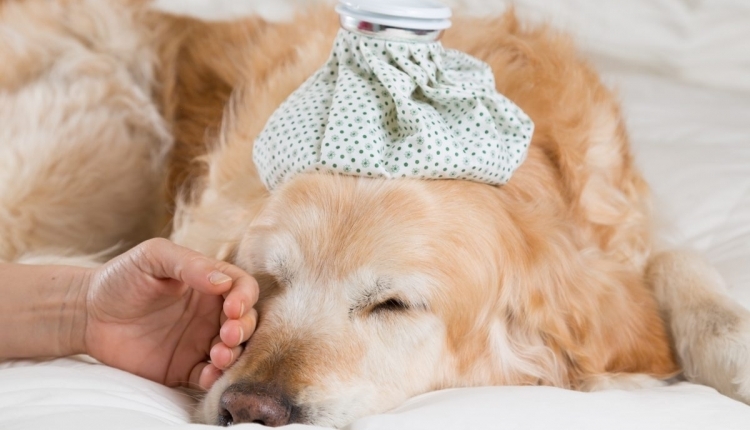 Animals such as Dogs and Cats become ill due to unexpected reasons. I believe that animals should receive the same emergency care as humans do. In cases of emergency only, I believe that jobs should be considerate to those who have animals that may need emergency Care. Therefore, paid time off should be offered to all employees for the duration of medical care. Medical Leave should include proof of emergency veterinary procedure such as vaccinations, medical exam, etc. These documents should assist in providing employers with proper documentation for paid time off. Jobs should not penalize employees for the emergency care of any domestic animal. Pay should include regular hourly pay for hourly workers and only for the duration of the medical emergency. We, the people of The United States, call on the United States Government, to allow for medical leave in cases of medical emergency for domesticated animals. The Medical Leave for Cases of Emergency Domestic Animal Care petition to US GOVERNMENT was written by Stacey Melendez and is in the category Animal Welfare at GoPetition.